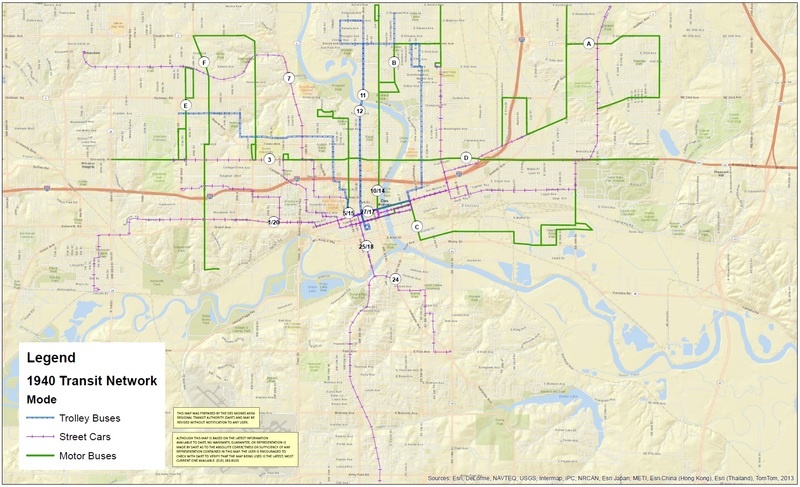 Posted on March 26, 2014 by Tony F.
Our transit system has evolved to the changing needs of Greater Des Moines. 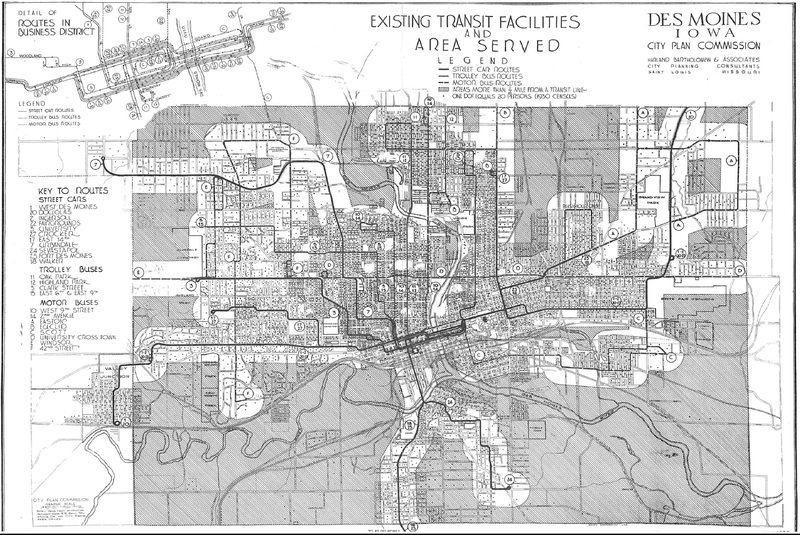 Your commute would have been far different 70 years ago when Des Moines was served by trolley buses, motor buses, and street cars than it is today. Do you recognize any of the routes still in use today? How would you commute to work using the network from the 1940s? Would you have used a trolley bus, street car, or a motor bus? Or all three? This entry was posted in Way Back Wednesday by Tony F.. Bookmark the permalink.